Etta, a 20-year old promising new artist of PME Records, grew up in a very musical family and has always known that singing is what she wants to do. In 2016 she met singer-songwriter Jimi Pääkallo and the two of them started to do music together. After a while, in 2017, she felt like there’s even more to say and decided to start rapping. Her videos, where she rhymed whole new verses for songs such as “Look At Me” by Chris Brown and “Black Beatles” by Rae Sremmurd, received a lot of attention and good feedback. In February 2018 she signed a record deal. 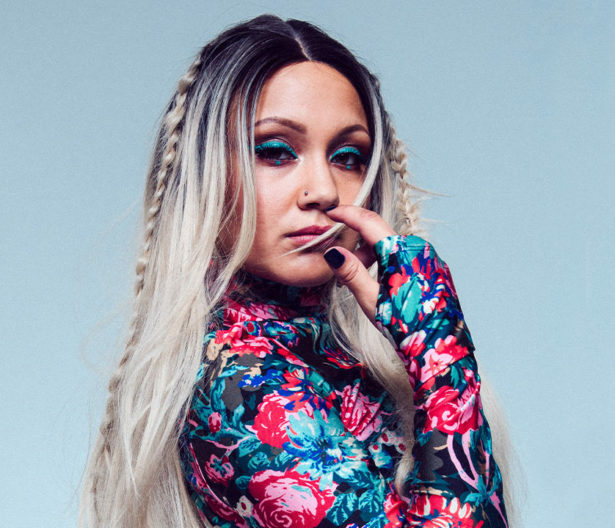 In between her first rap video and official single “Ballerina” being released, she published even more videos and featured for artists such as Lukas Leon and Pete Parkkonen. She was also nominated for YleX’s “Läpimurto 2019”, seen as one of the most promising new Finnish artists. At the beginning of February 2019 Etta released her debut-EP, a five track project called ”10”.